We see designs flooding the market and they contain bland design ideas and simple solid colour background and textures, which are quite boring and uninspiring. Dark themed designs are being used quite less and people seem to ignore them. They seem to prefer light coloured textures. 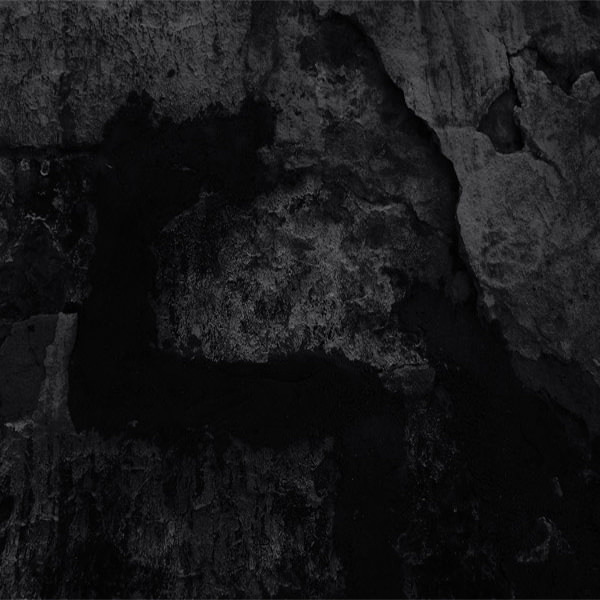 But dark themed textures are pleasing to the eye, create natural contrast and make the text or design attractive. 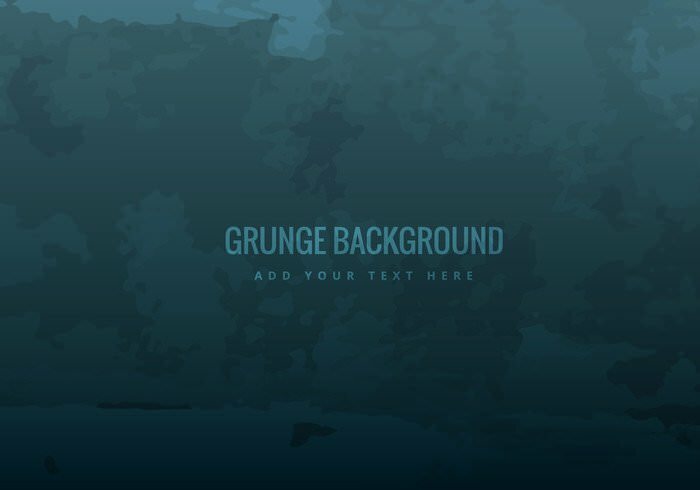 Here, we have a few dark grunge background textures, which are quite breath-taking. 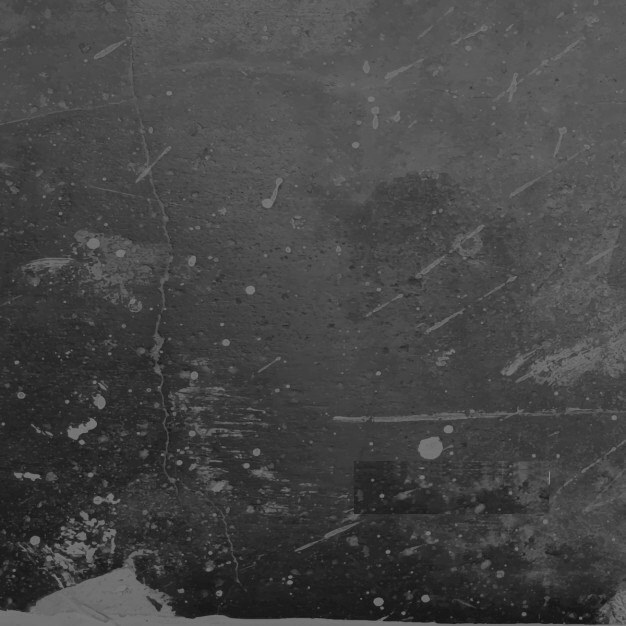 This dark design creates subtle contrast for your text, which will surely stand out against the vintage black texture. White or any light colour text will look stunning and you can also add some floral pattern or fluidic pattern in Photoshop. The cracked design has been intended to look like a tree branch, and you can add a green design or as a text color to go with it thematically. A light yellow or cream coloured logo will also look stunning on the texture. The earthy and natural texture design is good for design themes where you are promoting the nature or any kind of brand, which deals with nature. This texture closely represents slight algae formation and any design in red hue would create astonishingly good contrast. 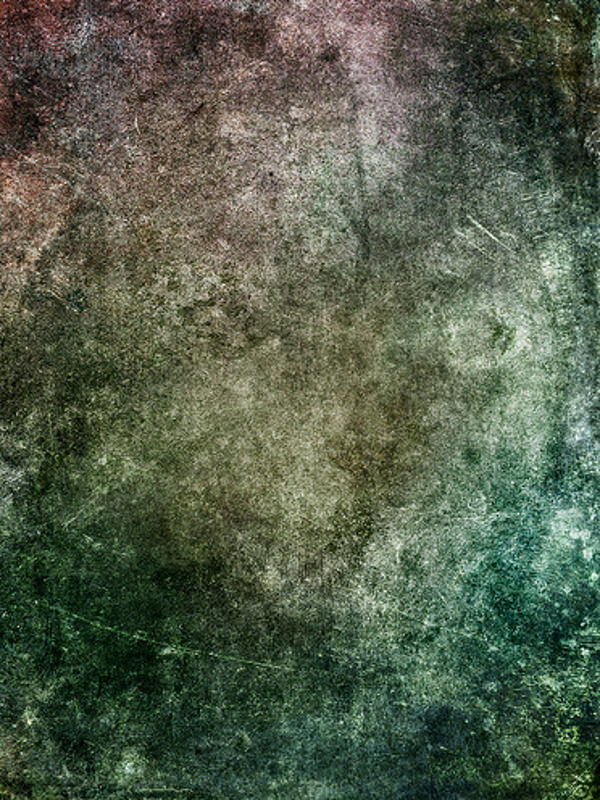 This texture is downloadable and can be easily edited or transformed in Photoshop. 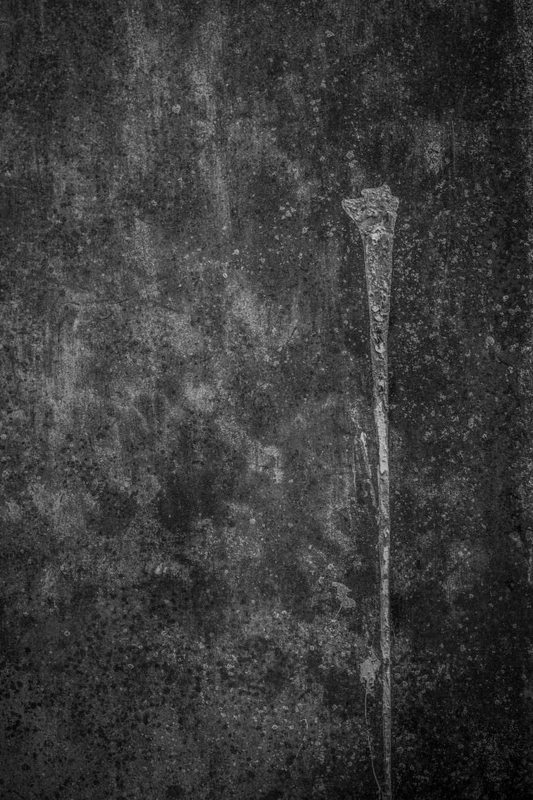 This particular tonality of the texture can be compared to early prints and photographs. 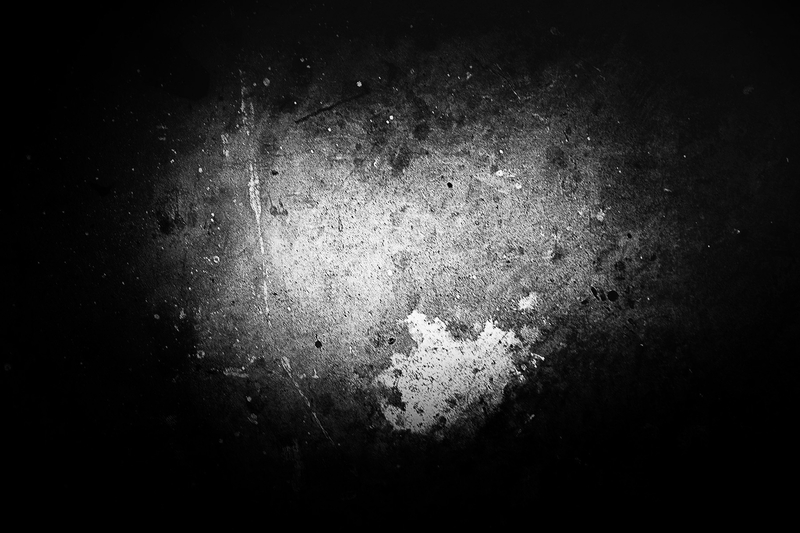 The edges of the design come with a slight dark vignette, and this vintage texture can be used for making movie titles. The text and other design elements can be added in Photoshop. 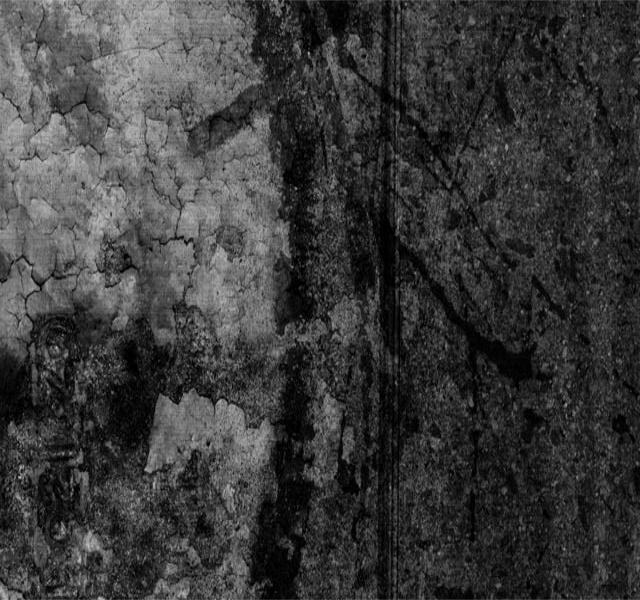 If you are looking for textures that need to match early wall paintings or colour paintings of nature and landscape, then you can try colour dark grunge texture, which is an amazing design & has a lot of hues, which will get you enamoured with nature, and inspire you to design a logo on any particular theme. Vector graphics and designs are better poised to be printed on any material and size. 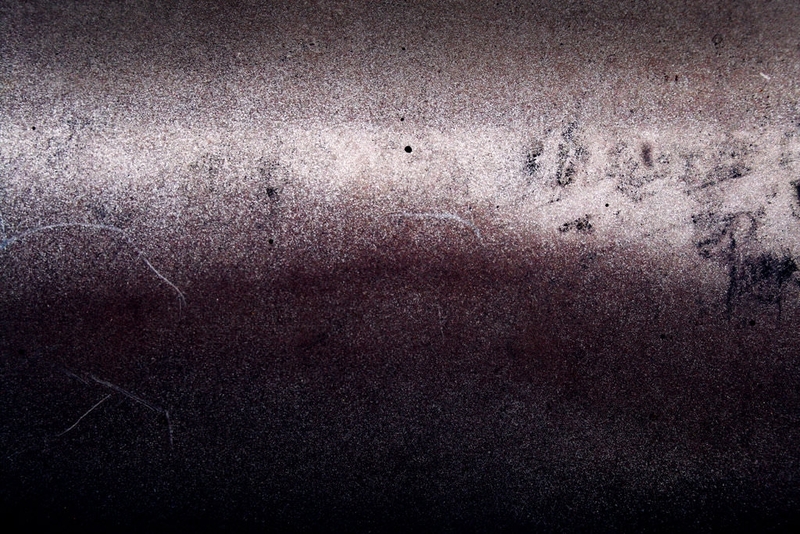 This Grunge dark texture can be edited in Illustrator, where you can add a logo. 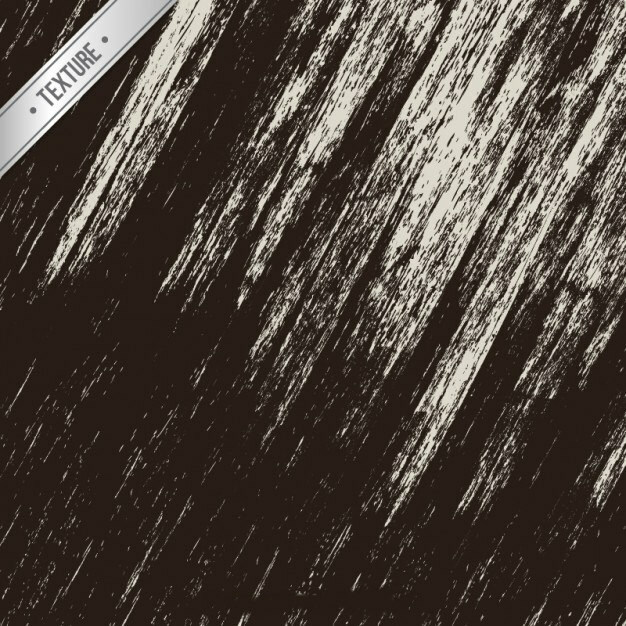 This single color tone dark grunge texture can be utilized for creating astounding designs. You can add a text or any kind of dynamic or effervescent design ideas. It would look great on different kinds of screens. The black and white texture design has been made to replicate a vintage structure engulfed by shrubs. 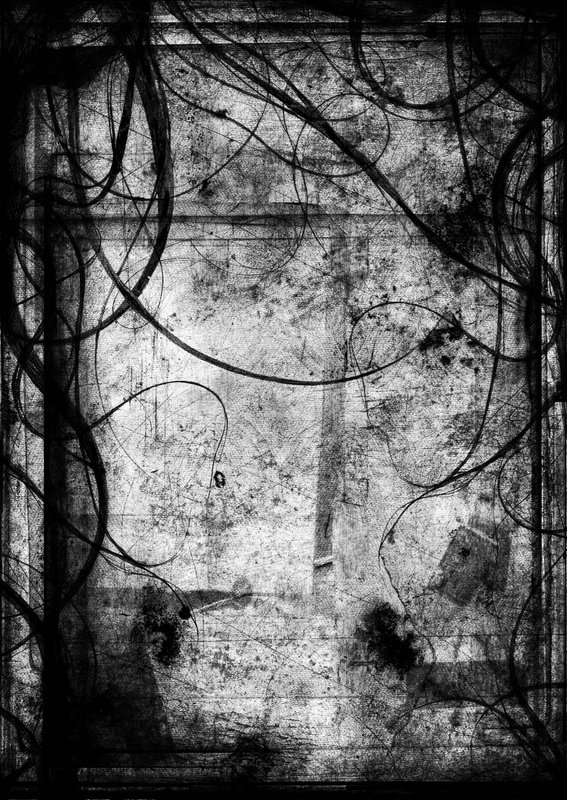 This dark themed texture can be used as wallpaper for your smartphone, as the vertical design is apt for a smartphone. Bright phone screens can be quite irritating, and most screen savers and wallpaper designs are too bright for our eyes. 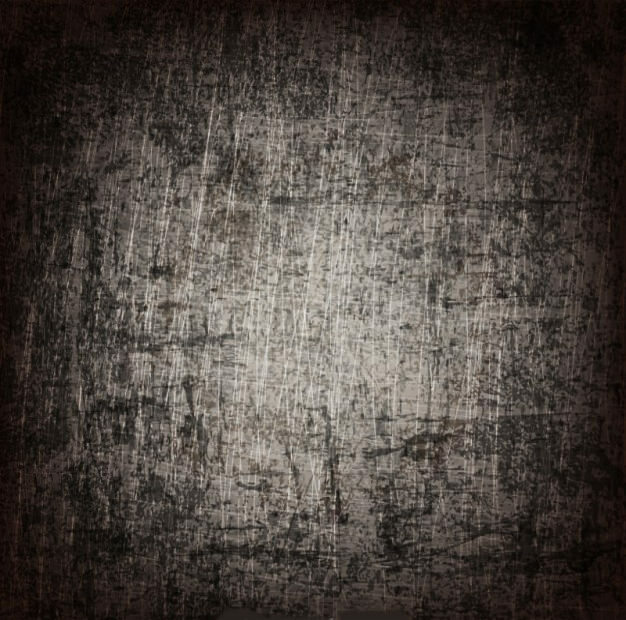 This simple dark monotone dark grunge design or texture is soothing to eyes. It would not be bright when the room is dark, and also works brilliantly in the day, as the text will surely pop out against the dark background. 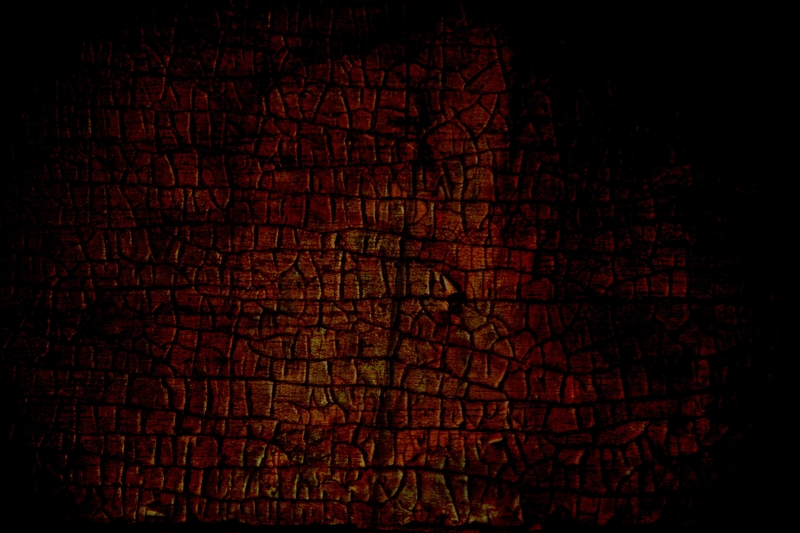 The texture will be apt for your wide desktop screen as it would not pierce your eyes with the brightness. 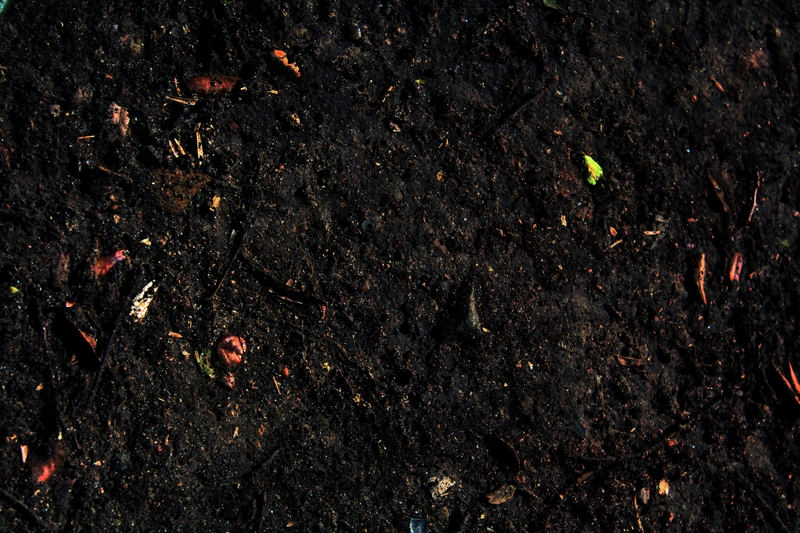 The dark texture emulates soil and rocky ground. 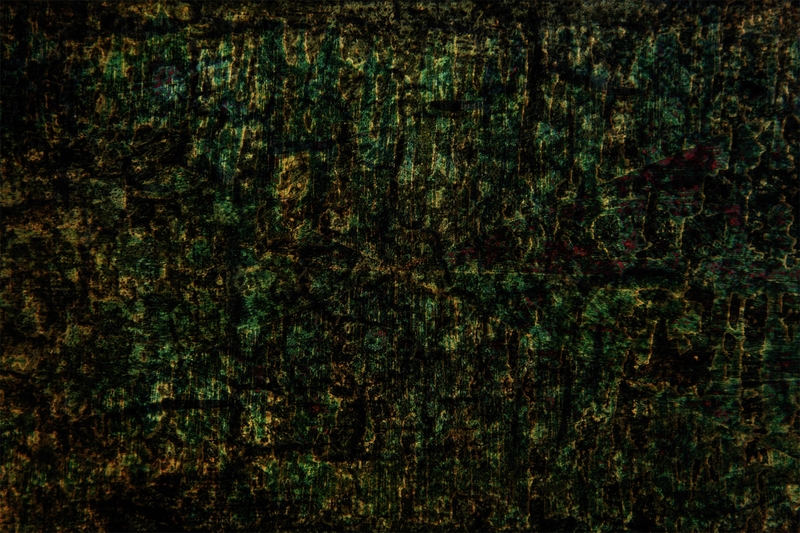 The high-quality texture can also be used in blogs as a background. 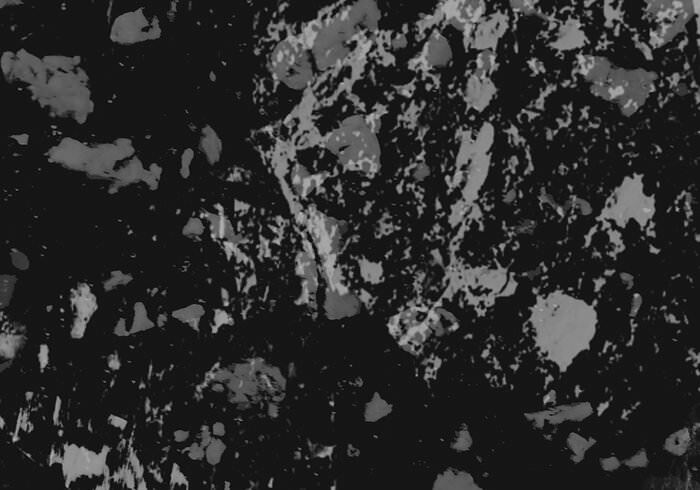 The textures are of the highest quality and will work on any kind of screen without any issues. The designs have been made free where one can download, use and edit instantly on PC, smartphone or Mac.